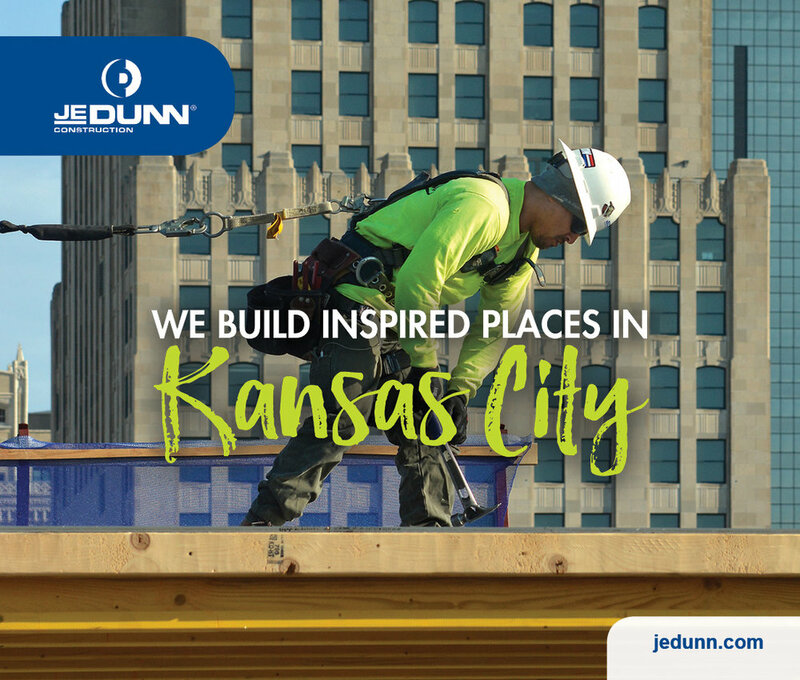 Burns & McDonnell is aiming for a bigger slice of the Kansas City commercial construction market, hiring KC architecture and design veteran Trevor Hoiland to lead its growing commercial design-build team. In the newly created position of Design Manager, Hoiland brings 20 years of experience designing some of Kansas City’s most visible projects, including the world headquarters of H&R Block and AMC Entertainment. 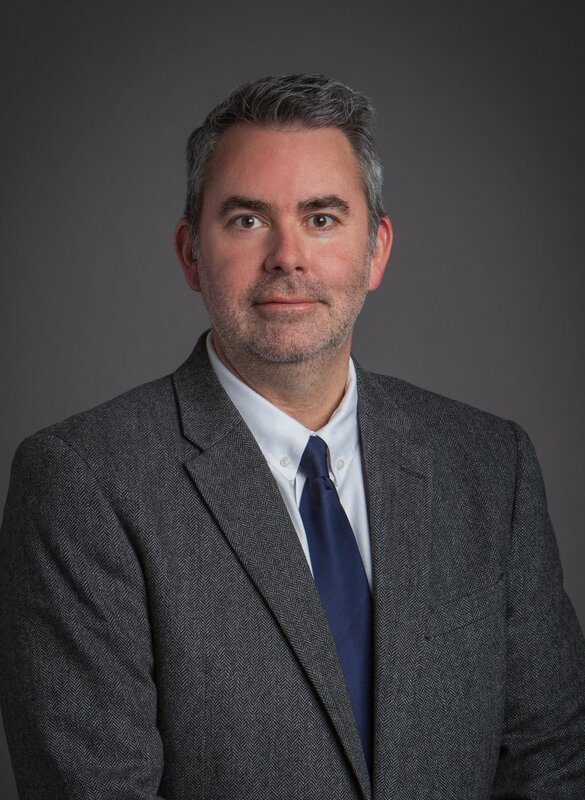 According to Burns & McDonnell Senior Vice President Mike Fenske, having the entire team under one roof saves time and money while boosting collaboration, creativity and productivity. 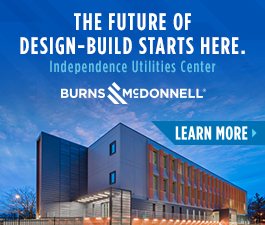 Hoiland plans to bring a unique “inside out” conceptual design approach to a wide range of commercial projects within Burns & Mac's Global Facilities Group, from office to multifamily and even industrial facilities. “The ultimate is to create something that we don’t know we need or want-- and finding those things in projects is what gets me excited,” Hoiland said. Veteran KC architect Trevor Hoiland will help Burns & McDonnell boost its design-build presence.